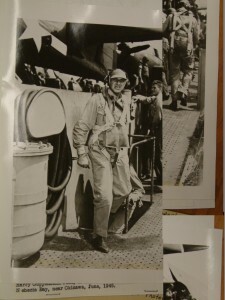 Harry Frank Guggenheim, former owner of Daniel Island, was a naval aviator during World War I. He remained in the Naval Reserves and was called back to duty shortly after the start of World War II in December of 1941. On June 27, 1943 Commander Guggenheim became the first Commanding Officer of the newly completed Mercer Airfield, located near Trenton, New Jersey. In May of 1945, he joined the USS NEHENTA BAY (CVE-74) task group as it steamed to support the landings at Okinawa. 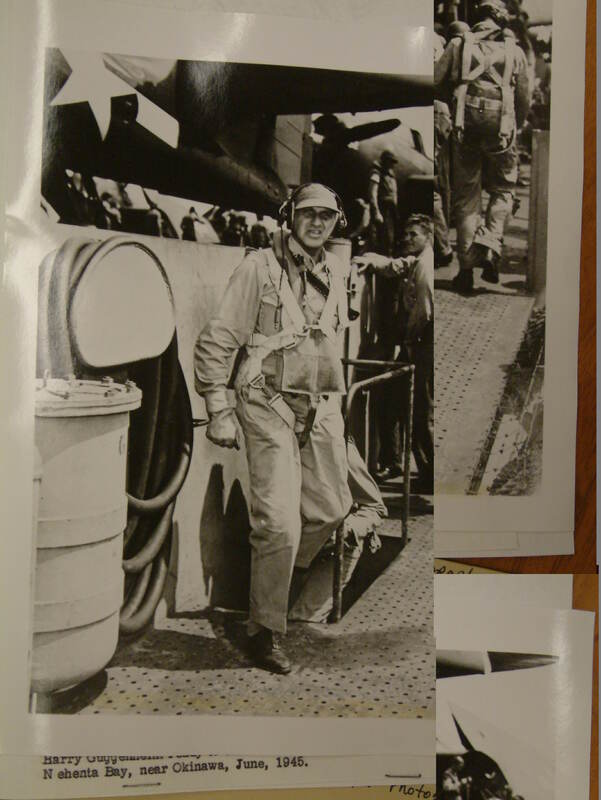 Guggenheim served as the turret gunner in Grumman TBM-3 torpedo bombers. Incidentally, this is the same type aircraft George H.W. Bush piloted. 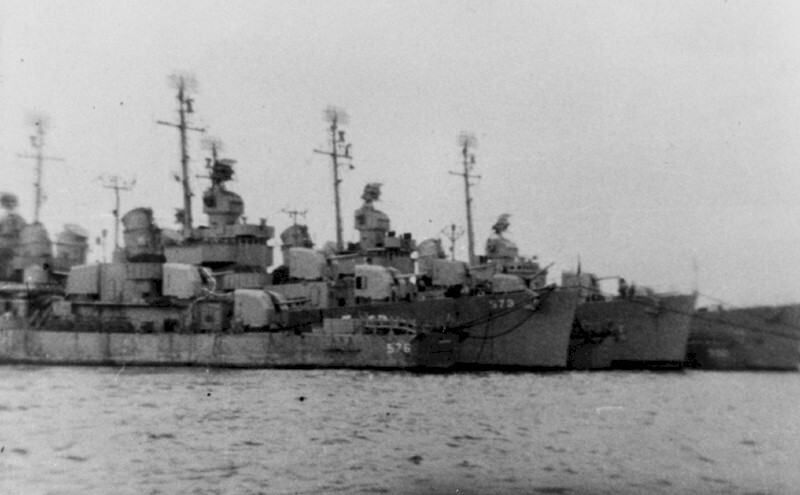 On June 7, the USS NEHENTA BAY came under kamikaze attack, suffering no damage. Guggenheim also took part in a strike that day against Japanese positions south of Okinawa. Seven naval battles took place between August 4, 1942 and April 16, 1943 in an area to the north of Guadalcanal known as “the Slot.” Thirty-two American and fourteen Japanese warships have their final resting place here. It soon became known as “Iron Bottom Sound.” Even today these waters are considered sacred by Americans and Japanese alike. Those lost in these tragic naval engagements were honored by Mr. Guggenheim when he named one of his cattle farms “Iron Bottom.” Their memory lives on today through the naming of a street, Iron Bottom Lane, in Daniel Island Park. In the 1950s, as the Korean War neared its end, Mr. Guggenheim began inviting “the Generals” to his Cain Hoy, S.C. residence in the weeks before Christmas. 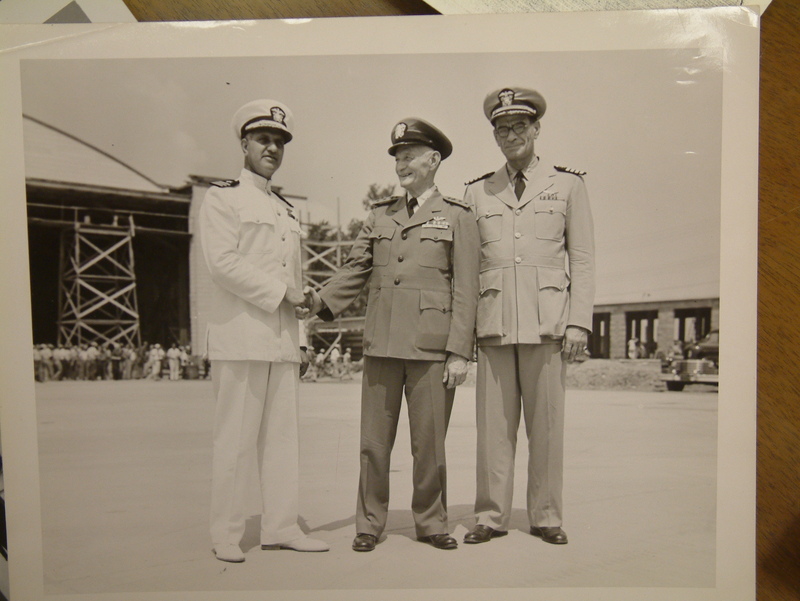 They included Generals Vandenberg, Doolittle, Everest, Partridge and Twilling, as well as Admiral Land. The aging warriors certainly enjoyed each other’s company; however, the main attraction was the wild turkey hunt that took place on Cain Hoy Plantation’s 10,000 acres. For several days they would hunt turkey in the morning at Cain Hoy, and in the afternoon they would hunt quail and dove on Daniel Island. Doolittle never missed a hunt, although in 1963 he nearly shot off his foot in a gun accident. He and Guggenheim decided that perhaps they were getting a little too old for hunting and would instead gather for social events. The December gatherings continued until 1973. The US Navy decommissioned many warships at the end of the WWII. The newest were preserved in a condition that would allow rapid return to service if the nation required a restoration of naval sea power. 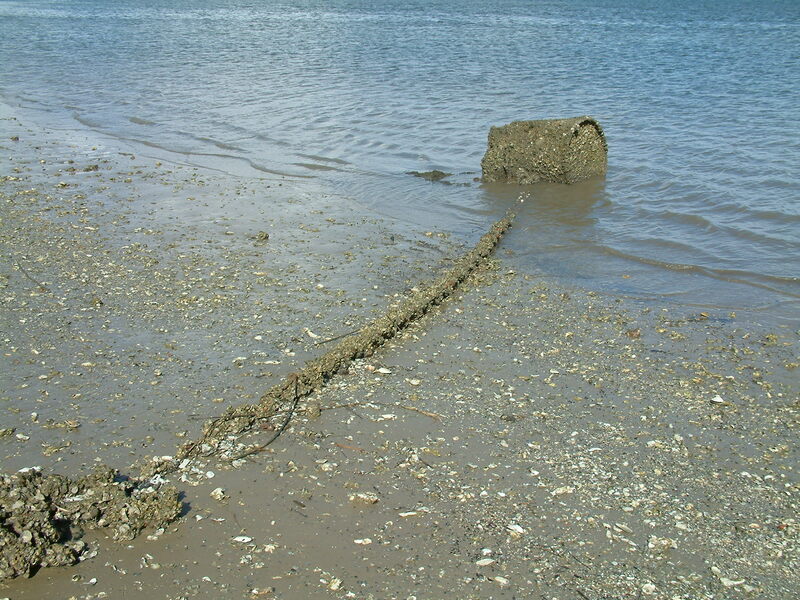 Charleston Naval Shipyard was designated to lay up nearly 130 ships in “Operation Zipper.” They were to be permanently moored along nine new piers constructed to the south of the Naval Shipyard. Called back into service in 1951, many remained an active element of the Navy into the late 1960s. What are these magnetic clusters? 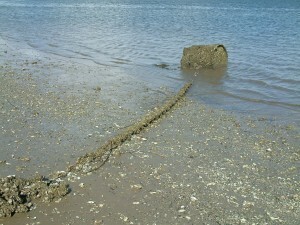 North of Daniel Island in Nowell/Beresford Creek sit the remains of a naval dry dock that is shown on naval charts as “Dry-dock – abandoned”. Several dry docks were brought to the Charleston Naval Shipyard near the start of the war. They were used to overhaul and upgrade navy ships during the war and used until the Naval Base and Shipyard were closed in the early 1990s. 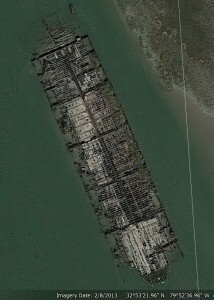 Overhead imagery shows one of the dry docks being occasionally moored in Nowell/Beresford creek from the 1970s onward. 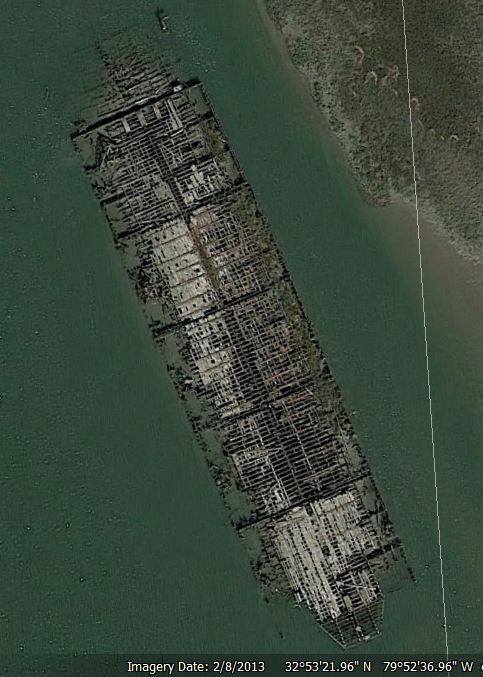 She was a YFD (Yard Floating Dock) 18 — 114 feet wide, 490 feet long with 85 feet of clear space between the wing walls. During this author’s time as a submarine officer stationed in Charleston, I had firsthand knowledge of this YFD dock, as we employed her services twice. Today the Old Navy Shipyard is still a Daniel Island neighbor and continues repair and refurbishment of the Military Sealift Command ships that provide fuel, food, ordnance, spare parts, mail and other critical supplies to warships at sea…a continuing reminder of our area’s rich naval history. — Written by LCDR Michael Dahlman, USN (retired), author of the book, Daniel Island, and co-founder of the Daniel Island Historical Society.